Lent may originally have followed Epiphany, just as Jesus’ sojourn in the wilderness followed immediately on from his baptism, but it soon became firmly attached to Easter. It became the principal occasion for baptism and for the reconciliation of those who had been excluded from the Church’s fellowship for whatever reason. 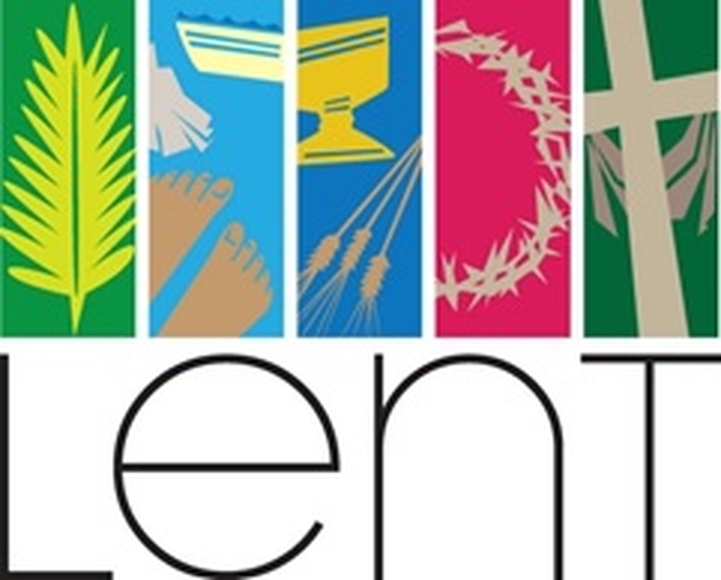 This history explains the characteristic notes of Lent – self-examination, penitence, self-denial, study, and preparation for Easter. During this time, as the candidates for baptism were instructed in Christian faith, and as penitents prepared themselves, through fasting and penance, to be readmitted to communion, the whole Christian community was invited to join them in the process of study and repentance, the extension of which over forty days would remind them of the forty days that Jesus spent in the wilderness, being tested. Each session will start with a simple shared meal of soup and bread and will then have some opening prayers before we reflect on some scripture. This year we are asking that everyone will contribute £1 for each lunch which we will then send out to a "mutually chosen" homeless charity at the end of the sessions. There's no need to do any preperation just bring yourself and your friends. If you are not able to join the course but would like to join in, then let us know as we should be able to provide you with a course booklet.